China Bangla Water Technology, a renowned company in Bangladesh and abroad, supplies all kinds of Beverage Machine, Drinking Water Treatment Plant, Fire Fighting Pump, Industrial Pump, Manganese Greensand, Pharmaceuticals Water Treatment Plant , FRP Filter Tank Supplier in Bangladesh, Anthracite Filter Media Supplier in Bangladesh, FRP, Reverse Osmosis (RO) Membrane, String Wound (Cotton) Filter Cartridge, Plastic Product Making Machine Injection and blow molding machine, deals with Health Care Equipment, Candy, Litchi, etc. China Bangla Water Technology supplies all kinds of Packaging Machine (Liquid, Quartz Sleeve, Drinking Water Purifier for Garments Factory in Bangladesh, Swimming Pool Equipment, Cake, Fish Hatchery ) Water Treatment Plant in Bangladesh, RO Pump, UV Lamp, Food Processing Machine (Biscuit, PP Sediment Filter Cartridge Supplier in Bangladesh, Bread, Water Treatment Plant for drinking with accessories & Equipment, Hot & Cold RO System, Boiler Water Treatment Plant, granule, Ultraviolet System, Industrial Water Treatment Plant, Water Treatment for EPZ Industrial Area. China Bangla Water Technology is the supplier of UV, Laboratory Water Treatment Plant in Bangladesh, Battery Water Treatment Plant, Reverse Osmosis (RO) System, Swimming Pool Water Treatment Machine, Mold), Blow Molding, Sea water desalination plant, Waste water treatment plant (ETP), Shrimp Hatchery, Industrial chiller, Arsenic Treatment Plant, Hatchery Water Treatment Plant Supplier in Bangladesh, Water Filtration Media, Water Filter in Bangladesh, Coconut Shell Activated Carbon Manufacturer, Different types of stainless steel Water and Liquid Tank Manufacturer. China Bangla Water Technology is the reliable supplier of Water Treatment for BSCIC Industrial Area, Hatchery (Poultry Hatchery, Cotton String Wound Filter Cartridge Supplier in Bangladesh, FRP Vessel in Bangladesh, and powder), FRP Filter Vessel Supplier in Bangladesh, Activated Carbon in Bangladesh, Central Water Treatment Plant, etc. Please contact us for your query, we, China Bangla Water Technology, will meet with you, supply our machines to your project, office or home. Reverse Osmosis is one of the most important systems of purifying water and making water safe & healthy for drinking. Its effectiveness everywhere of the Home, Offices, Foods Courts, Hotels, Schools, Colleges, Community Centers, Clinics & Hospitals, RMG industries & any kinds organization. 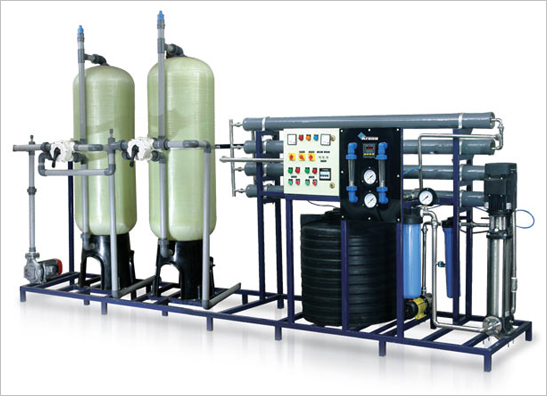 RO system can provide clean drinking water for the overall health of the family & human resources. It makes use of membrane and a pressurize mechanism of filter system out contaminants and hard chemicals from the raw water and allowing only clean water to pass the RO system. RO is better then other traditional type of water filtration methods. 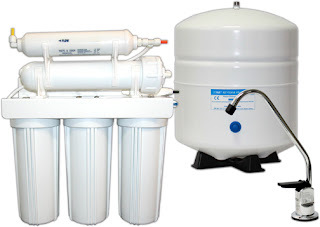 RO systems have one of the world best Water filtration systems. We would appreciate if you kindly allow us to serve RO water systems for your healthy future resources of your family / officers & workers of esteemed organization.